Club Play is located near Museum of Contemporary Art. 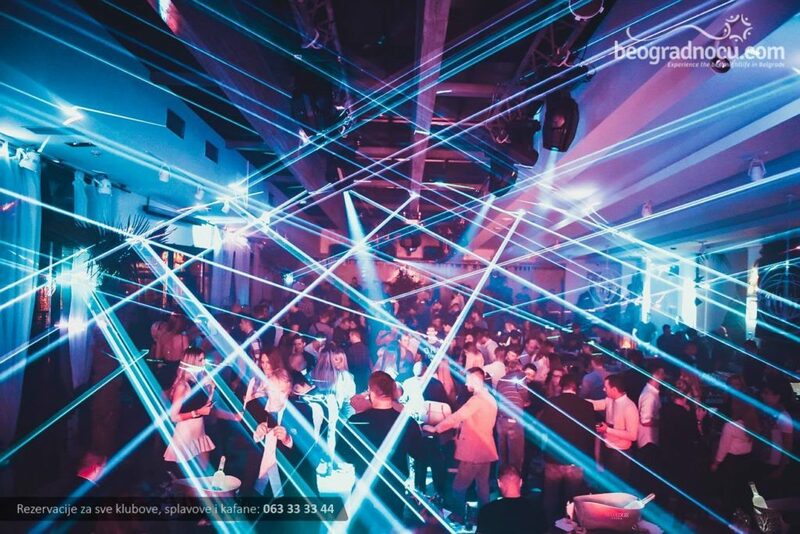 Club Play is a new addition to the Belgrade winter nightlife scene, with a beautiful view of the Kalemegdan Fortress. If you are a fan of quality House music parties, then it is safe to say that you will soon become a regular guest of this phenomenal place. Also, Club Play is opened during the day as a restaurant and a lounge bar, here you can have the first morning coffee or simply to have a drink with friends or enjoy a variety of specialties after a busy day. The entire concept of the club Play is supported by one of the largest clubs in the Balkans, Top Hill Club from Budva. 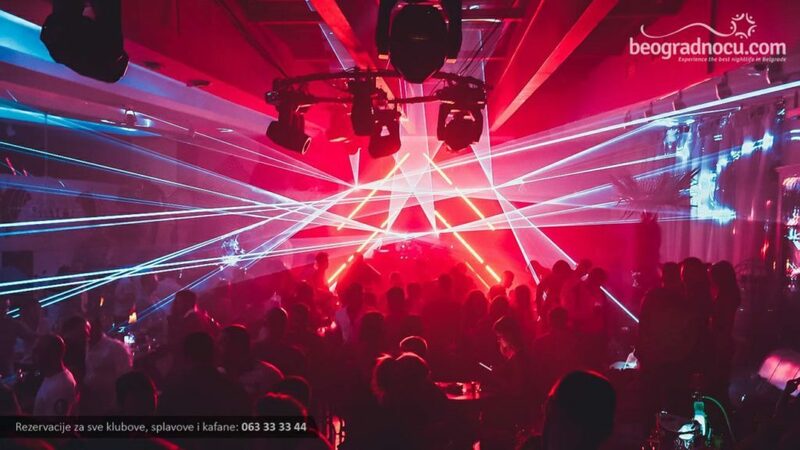 Additionally, complete lighting and sounding system comes from this popular club, which raises Play significantly from other similar places in the city. The music concept is based only on the highest quality disco and house sounds, along with the most famous names, both local and international DJ scene, so that Play will bring together the top city clubber crowd this winter. The true fans of this kind of music will be able to enjoy a great time from midnight until 4:00 in the morning. In addition to quality music, visitors will be able to enjoy many alcoholic and non-alcoholic drinks, such as a variety of cocktails, wine, and professional service will complement the experience of this place and make your stay as pleasant as possible. Club Play accommodate up to 700 people, so you do not have to worry about your place. Depending on your desires, Play can give you everything and become your new favorite place. In addition, you will not be able to notice the protective face of the Play-Panda! 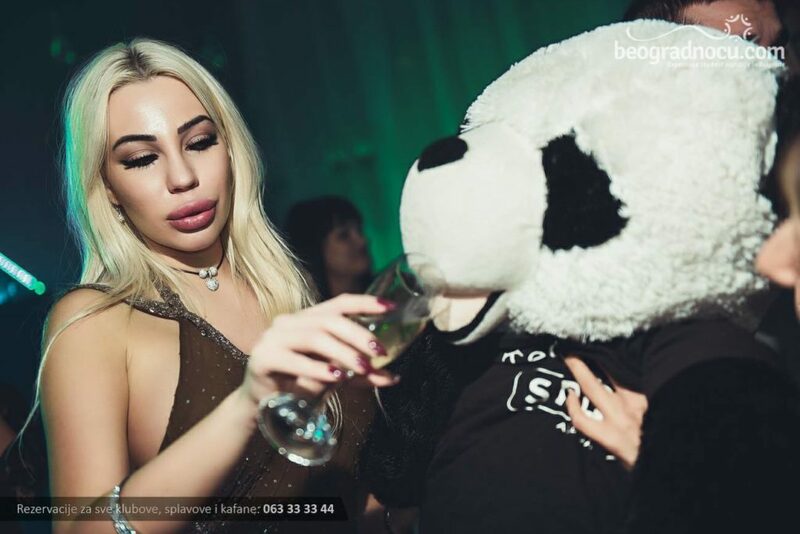 Panda is the only bear who does not sleep over the winter, which is actually a metaphor for the Play. So, this winter has no sleep, let your morning get a whole new dimension with the best party in the city!